Today, everyone wants the kitchen to be furnished in a modern way. While moving from older pattern to modern and executive look pattern, the cost always reaches high. You will notice that there are so many expensive kitchen cabinets developed. 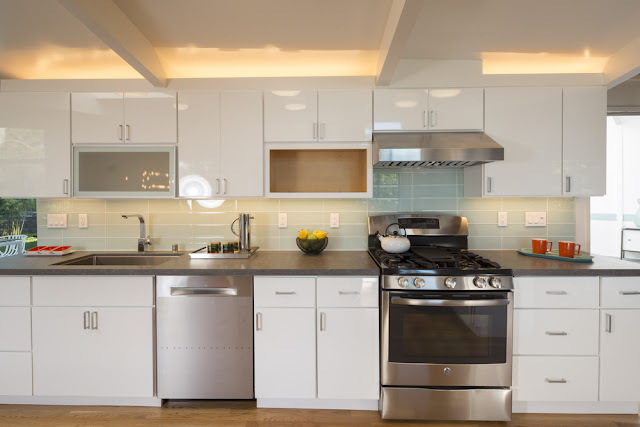 During remodeling or new build, kitchen cabinets will utilize 35 to 40 percent of your budget. These will be permanent and these will be set for years. Hence, choosing the kitchen cabinets is daunting. There are wide varieties of cabinets that are available with different shape and design. Before deciding and buying, a good research is necessary so that you can save your valuable money and time with a proper knowledge. There are many online sites available that will provide you all the knowledge that will help you to distinguish the quality cabinets to polished pretenders. Trust your taste while selecting the design of affordable kitchen cabinets. There are wide varieties of the cabinets and they vary greatly in price. These are found in stores. These are called stock and inexpensive. Fully assembled or partially assembled. These are best if you don’t want many options and styles. Styles and accessories are limited in this type. These are semi-custom models and they have variety of styles for many kitchens. The door and drawers have solid wooden frame. They include different sizes, materials that have the best choices and options to choose. 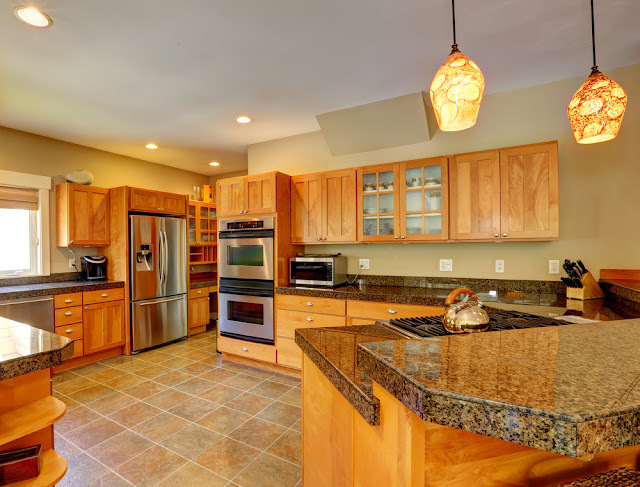 These are custom cabinets and are made-to-order cabinets. These have different styles and storage options. Very good quality and affordable plywood’s are used for construction. The models include most of the features and the highest quality among the other cabinets. Doors: There are different styles at different price levels. Solid wood frame and surrounding panels with plywood or real wood varies the price. Drawers: The well-built drawers are critical. But the best drawers will be having the wooden sides. Shelves: The shelves should be of high quality materials. The lower quality material allows shelves to sag. Hardware and mounting strips: The premium models have high-end materials used. Thinner wood materials should not be used for heavy loaded cabinets. How to buy quality kitchen cabinets? According to the budget, select the type of the cabinet that you require. The quality and affordable kitchen cabinets are difficult to choose with wide varieties of styles and materials. You need to carry out a good research before you go to the store. Stock cabinets are inexpensive but there are lesser design and styles. Semi-custom models are available with many designs and most customers prefer this type as it is less expensive. The custom models are high-end models with unique design and style. The materials used are exclusive. Hence, these are a bit expensive than the other two. You can choose a style of cabinets at affordable price based on your taste. The framed and frameless cabinets can be decided based on the design. Frameless cabinets are also called European cabinets. The doors and drawers are directly attached to the cabinet box. The access is usually easier in frameless. But it compromises the rigidity. The European kitchen cabinets with frame are also available which has the full overlay door. The doors, shelves, drawers and hardware used should be of high quality. Pull-out trash and other easily operated hardware’s should be used while construction. Easy access to food processors and mixers should be taken care. Don’t run behind the brands and companies, there are many stores that will provide you best at the affordable price. Fancy glass doors costs more, avoid them. You can self-install the cabinets. Utilization of MDF (Medium Density Fireboard) will reduce the cost. Hope you get all the guidelines when you find cabinets for kitchens.